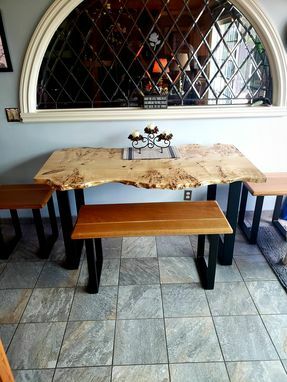 Mappa Burl is an unique and exotic wood species that originated from Western Europe. Dimensions: 60 in X 34 in. *Turnaround time depends on the availability of the mappa burl.